#12DaysofReadThis2017 | February — TBR, etc. It's Day 2 of #12DaysofReadThis! February was a rough reading month for me. No books were terrible, but I didn't have anything I rated above a 3.5. Don't forget about the Giveaway I'm hosting on Instagram! I'm giving away $50 USD to the Book Depository for books of your choice. Open internationally. It runs from today through January 1st at 9 AM. Enter here! 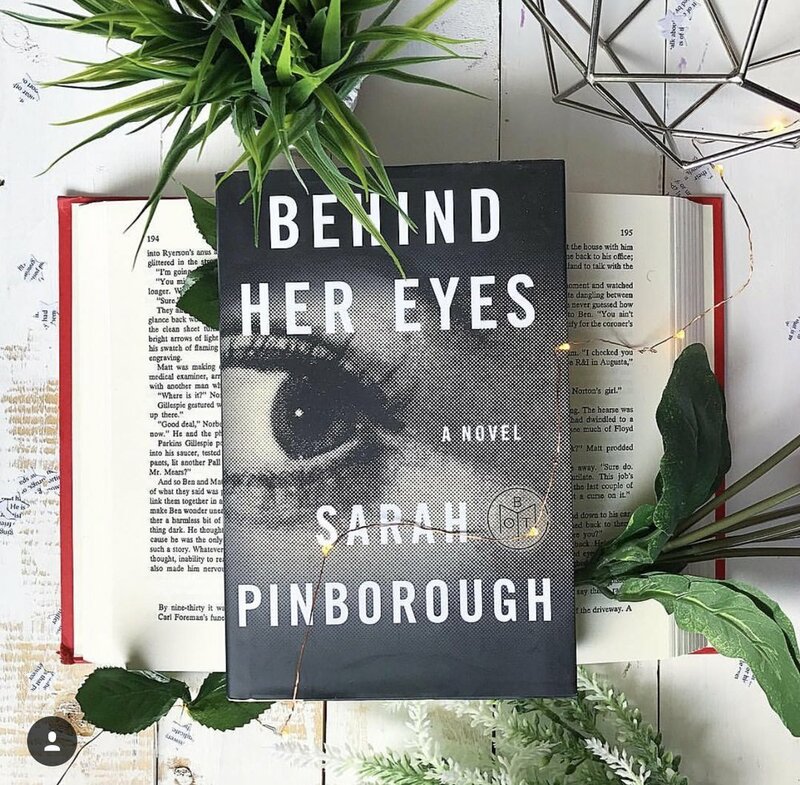 Behind Her Eyes | Sarah Pinborough | Set in London, Louise is a single mother who's doing her best to provide for her son and maintain her own sanity. On a rare night out, she meets a man she really connects with, only to find out that he's her new boss. Her new, married, boss. She runs into his mild mannered wife Adele and begins to uncover the secrets in their marriage. Stakes are high and she becomes obsessed with the both of them, risking everything she loves to try and save her new friend. At about the 75% mark, the wheels fall off and things get crazy. This was the most "out there" ending I've read in awhile, thoroughly earning the #WTFthatending tag from the publisher. Read this if you like books set in London, reading about devolving relationships, or want an unique thriller that will keep you turning the page. Avoid if you are expecting a relatable ending. Rating, 3.75.